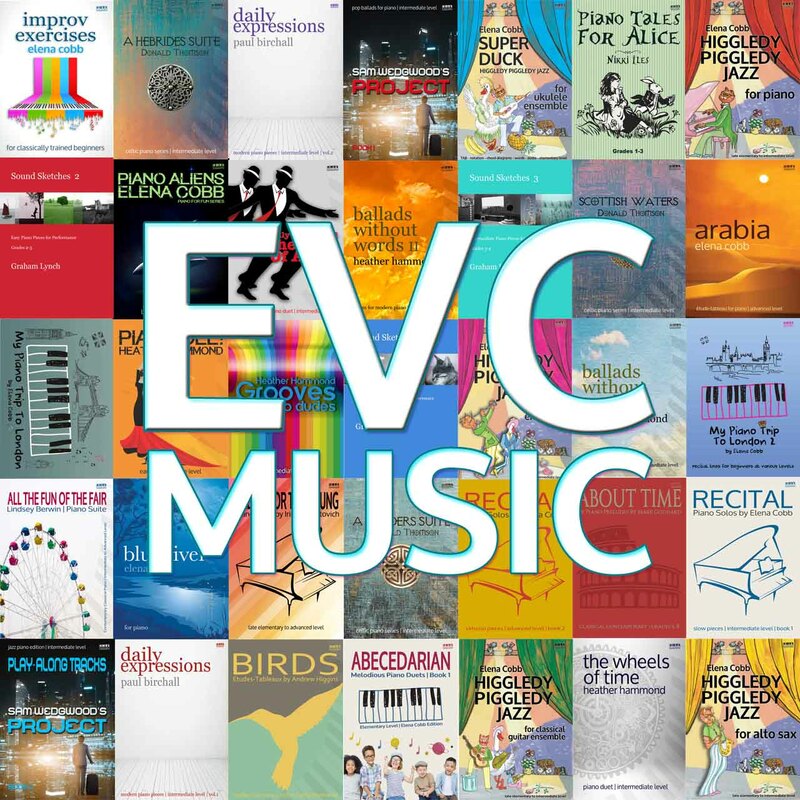 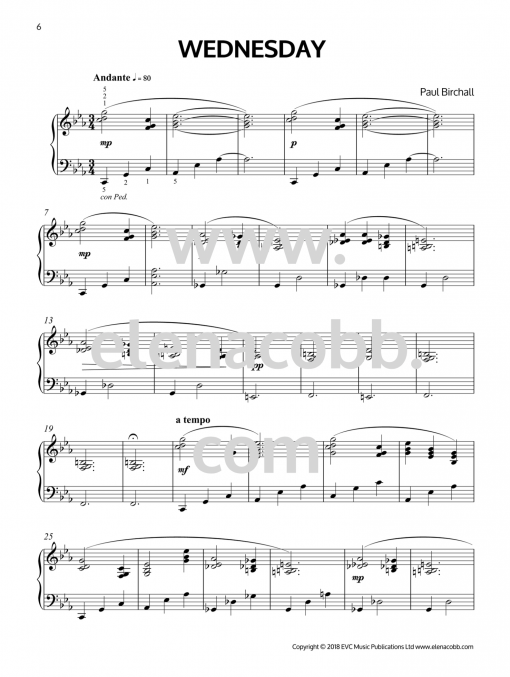 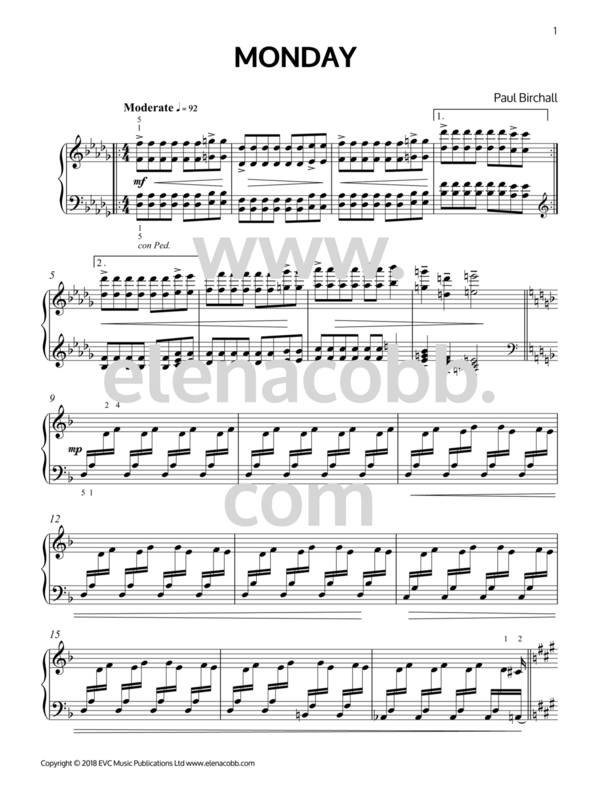 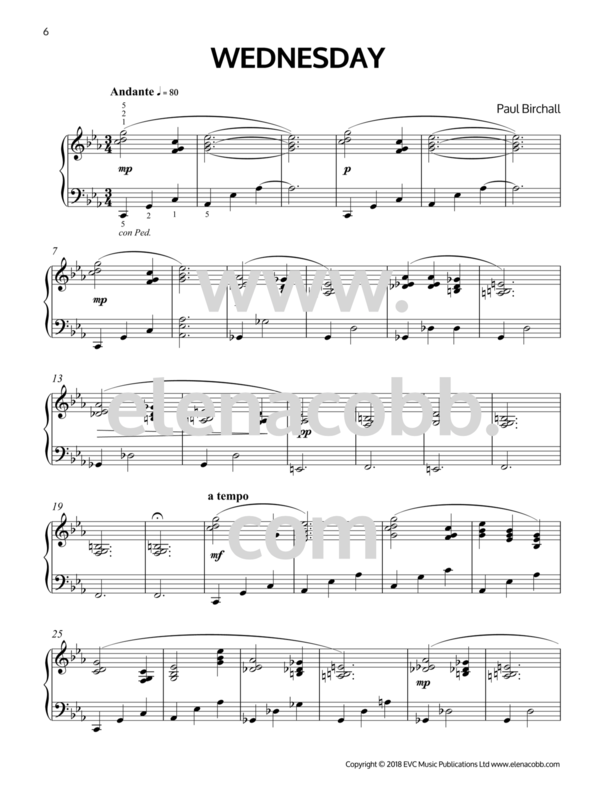 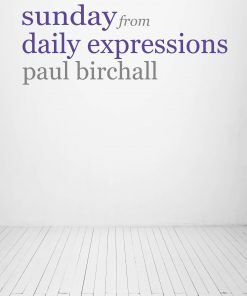 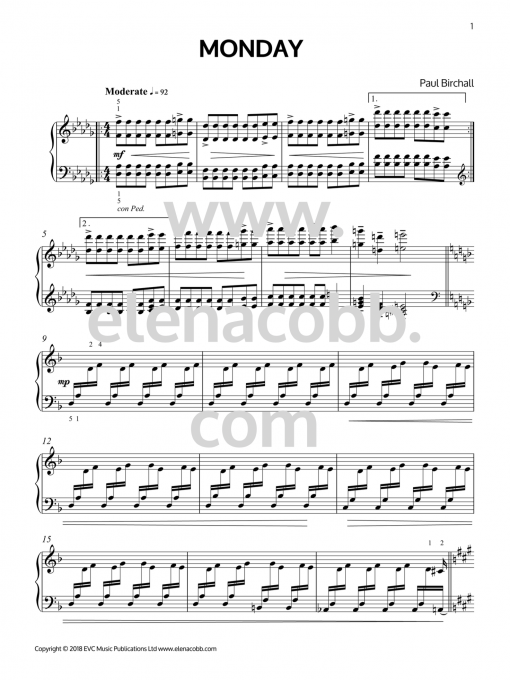 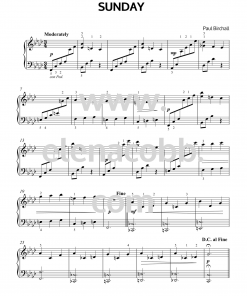 Daily Expressions, vol 1 (2014) for piano by Paul Birchall are seven compositions for Intermediate level students. 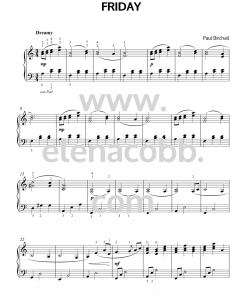 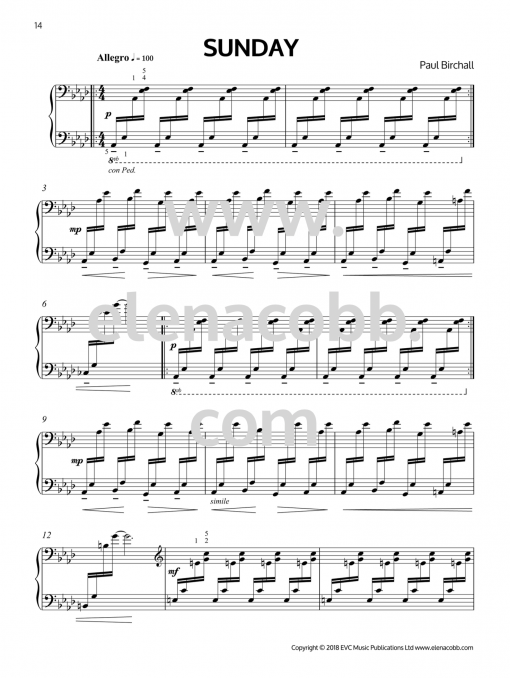 An interesting fact is that Paul wrote one new piece each day for one month and seven of them were included in this brand new sheet music publication. 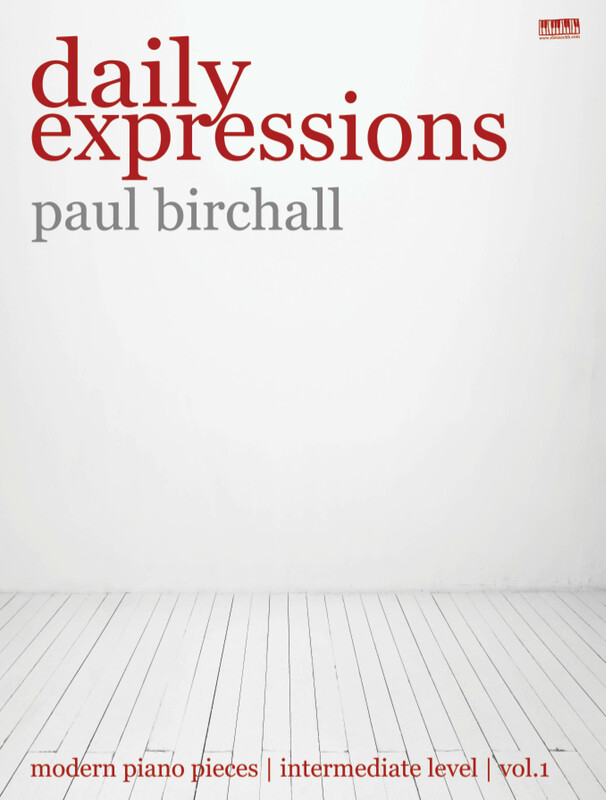 Paul described the process of composing as: ‘I would conceive a theme very quickly and then develop it into a complete piece.’ He notes, that although he did not make a conscious decision to compose according to his mood, his state of mind would inevitably influence his work. He also, observes that sometimes a brighter more optimistic theme came on a day where he would find himself in a low mood, under stress or both. 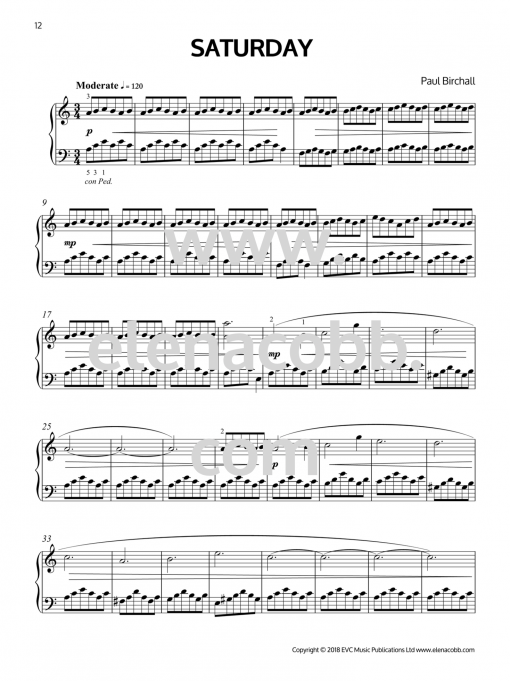 Some editing took place before submitting for publishing, but the pieces essentially remain as they were originally conceived. 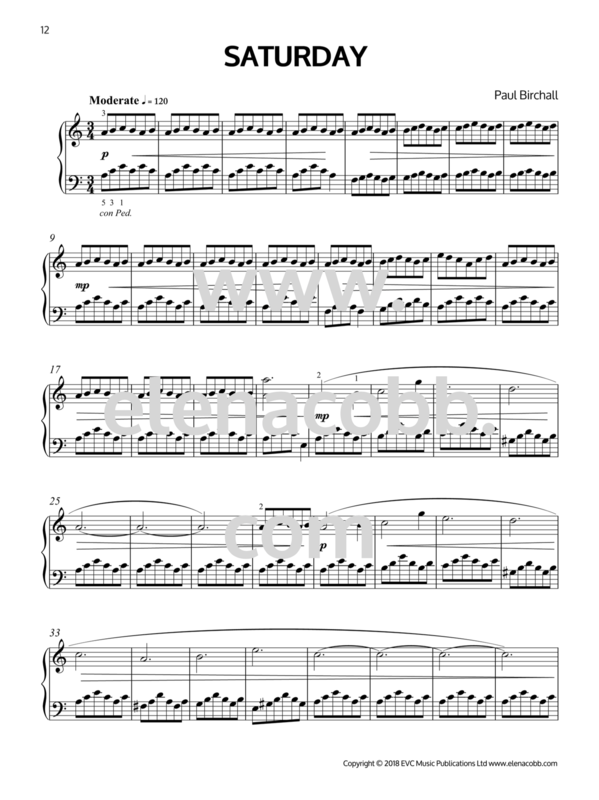 The tempo markings are just a guide and you should feel free to enjoy them at whatever speed you like.